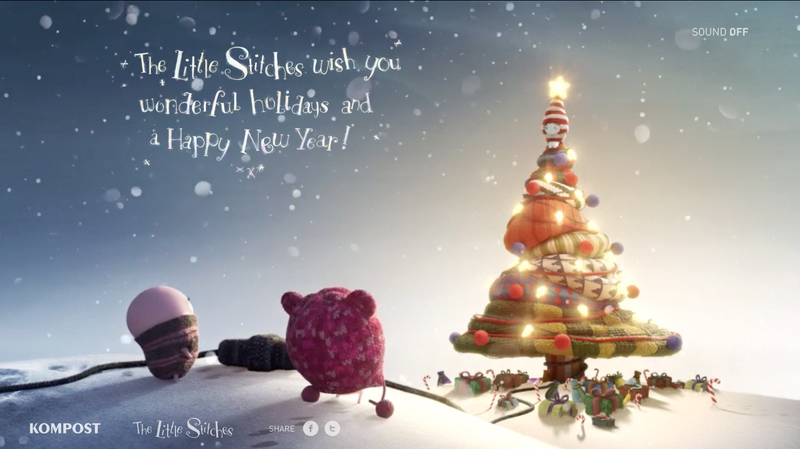 Swiss post production and animation studios Kompost and Little Stitches have produced “Merry Knitmas”, a stop motion featuring a set of cute knitted toys on a mission. The “Merry Knitmas” YouTube (and Vimeo) video is also available to be shared as a personalised greeting, online at littlestitches.com/greetings. 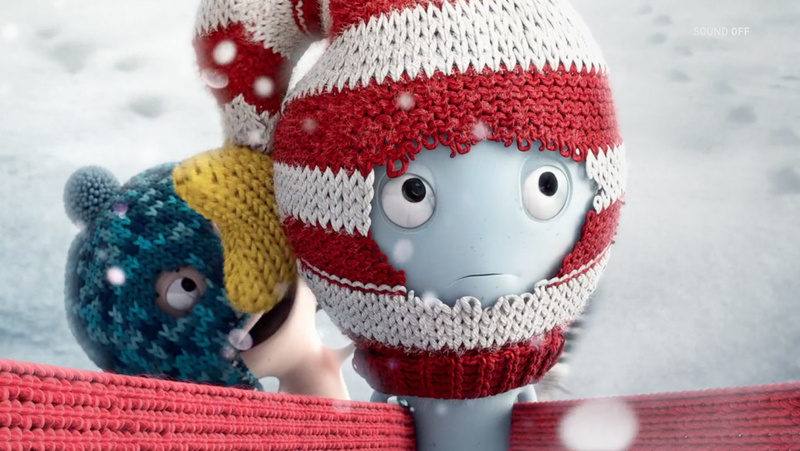 “Merry Knitmas” was animated at Kompost (Little Stitches) by executive producer Dennis Guggenheim, executive producer/creative director Gian Klainguti, art director Jan Sommer, producer Urs Lindauer, story developer Araya Bernhard, character designer Oliver Conrad, designer Monika Rohner, CG supervisor/TD and 3D artist Ignasi Duelo, 3D artist Beate Veth, modeller Beate Veth, animators Thomas Voss, Adrian Suter, Laszlo Nyikos, compositor Jan Sommer, storyboard and matt painting artist Etienne Mory, composer Cyril Silver Stitch. SFX and mastering was by Patrick Böhler at Audio-Net. Digital experience was designed at Moca.